We are a team of battle-hardened, smart, and tenacious attorneys who have gone toe-to-toe with our adversaries and won time and time again. And we want to help you. Click on any person’s photo below to learn more. Please take a moment and get to know our team. Read about our experience and get a sense for the kind of people we are — fierce advocates for our clients who will fight aggressively for you. 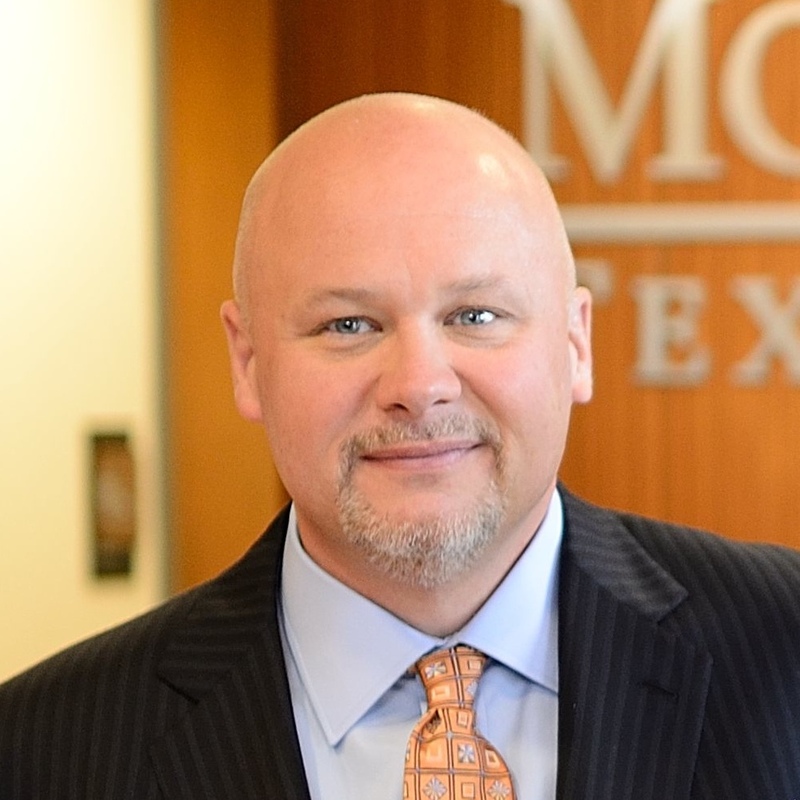 A native of Whitehouse – a small town in East Texas – Steve Mostyn graduated in 1996 from South Texas College of Law, and in 1997 began his legal career. He quickly became a partner in a Houston, Texas law firm, but soon decided he could become a stronger advocate for people’s rights by creating a uniquely different Texas law firm. After more than a decade fighting – and winning – for clients across Texas, Steve decided it was time to expand Mostyn Law’s focus to advocating for average people who have been wronged by corporate negligence and wrongdoing across the country. Amber Anderson Mostyn was born and raised in Fort Worth, Texas where she attended and graduated from Trinity Valley School. Ms. Anderson received her Bachelor of Arts degree from Vanderbilt University in Nashville, Tennessee with degrees in Anthropology and Spanish. 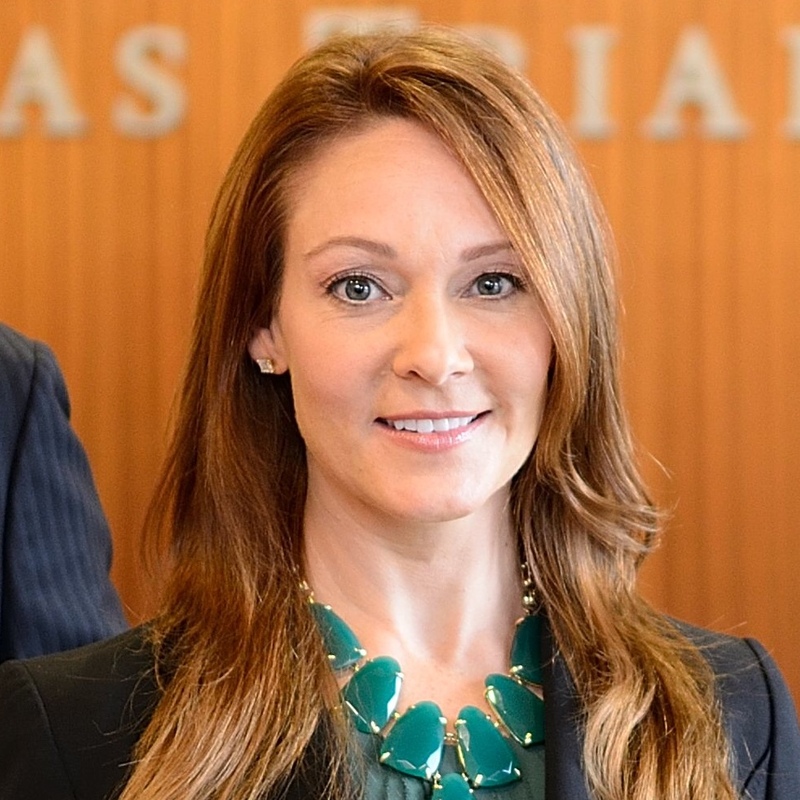 After taking a year off to work in Washington D.C. and traveling to El Salvador, Amber went to the University of Texas Law School in Austin where she received her law degree in 1997. At UT Law School, Ms. Anderson excelled in trial advocacy and received many awards and honors, including induction into the nationally recognized Order of the Barristers.